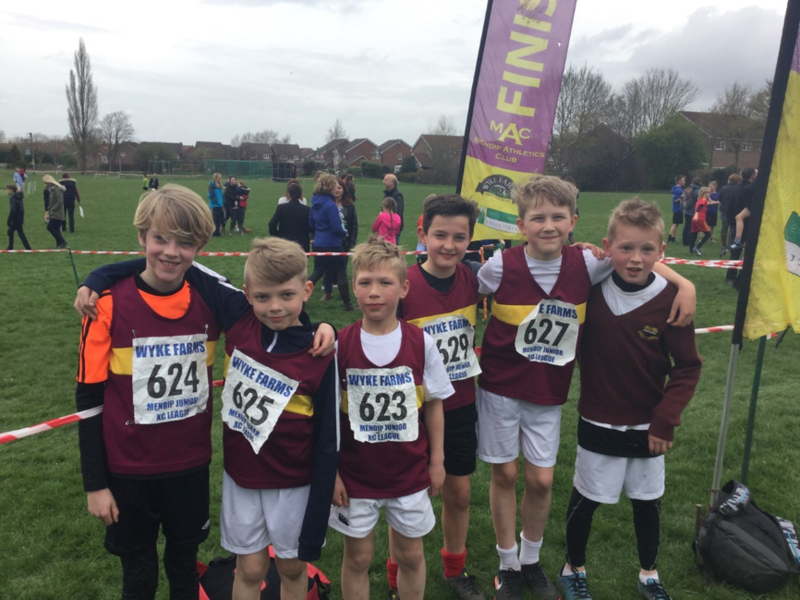 We had a team of just six boys for the final race of the Mendip Junior Cross Country League. Despite the smaller team, it was another strong performance from all our runners with Hugh Sexey securing a very credible 4th out of 22 schools in the end of season placings. A top 10 finish for Oscar has also earned him an invite to represent Mendip in a Somerset inter-area match in April.